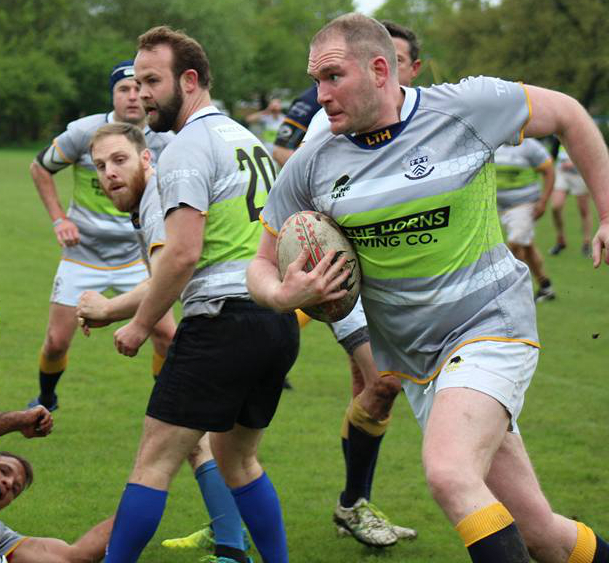 Competitive and social rugby club based in Earlsfield, South West London. Always looking to welcome new players. It’s nearly here! The new Bec Old Boys RFC kit for 2017/2018 season by Raging Bull is available now. Don’t forget to also check out this season’s must-have fashion, on and off the field!! The Bec Old Boys range by Raging Bull includes hoodies, t-shirts, polos, tracksuit bottoms and the all important beanies to wrap up warm this Winter . Always looking to welcome new players of all abilities.